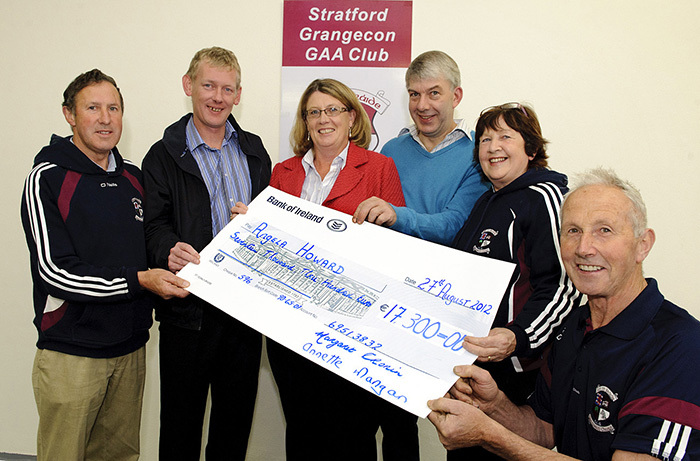 You can now support Stratford Grangecon GAA Club by entering our Weekly Fundraising Lotto Draws online. 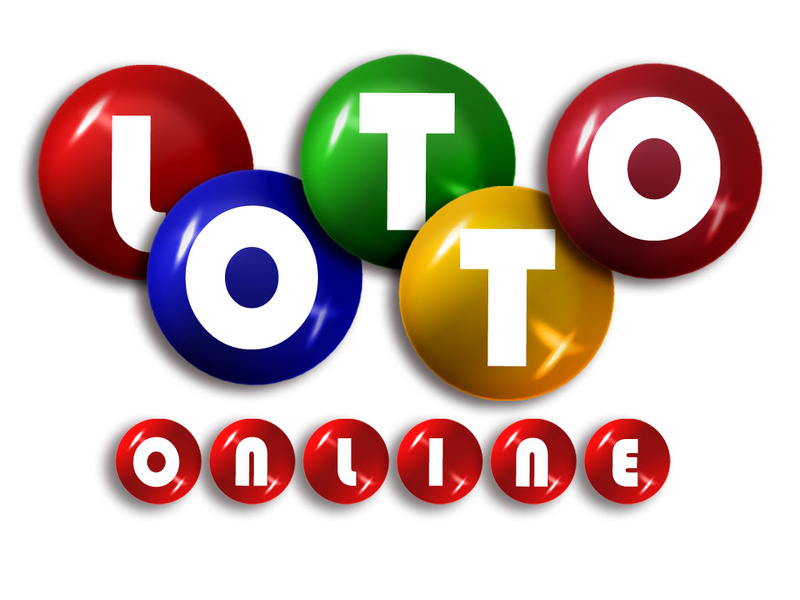 You can enter online for up to a year in one go and need never miss out on your lucky numbers coming up! 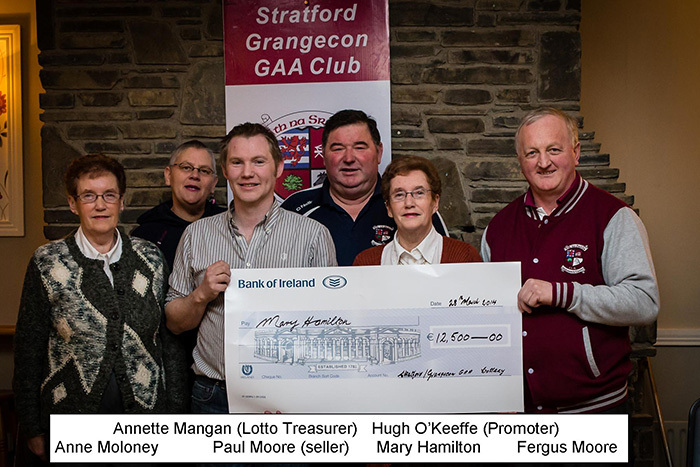 To play the Stratford Grangecon GAA Club lotto select any four numbers from 1 to 30. 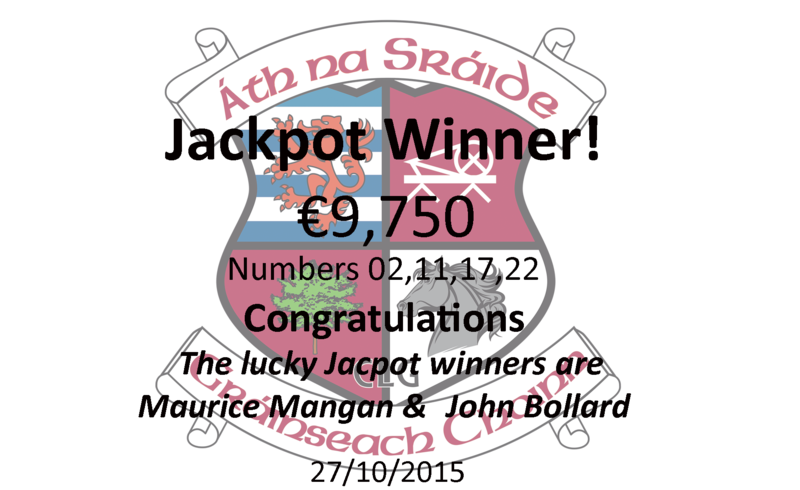 If anybody matches the four numbers selected on the night he or she wins/shares the Jackpot. 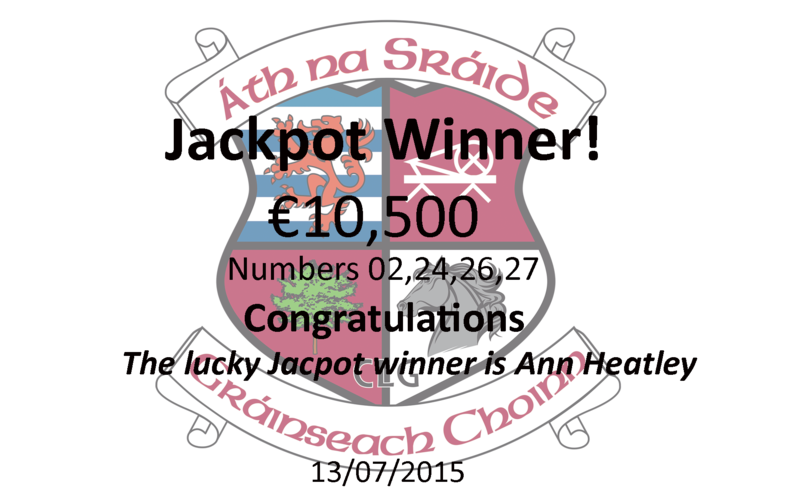 If you match just 3 numbers you win or share €250. 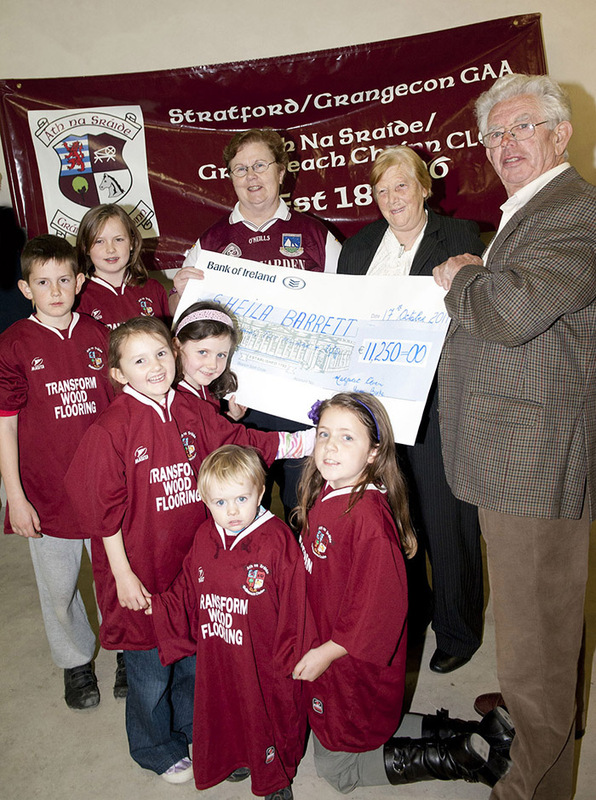 Tickets cost €2.00 each. 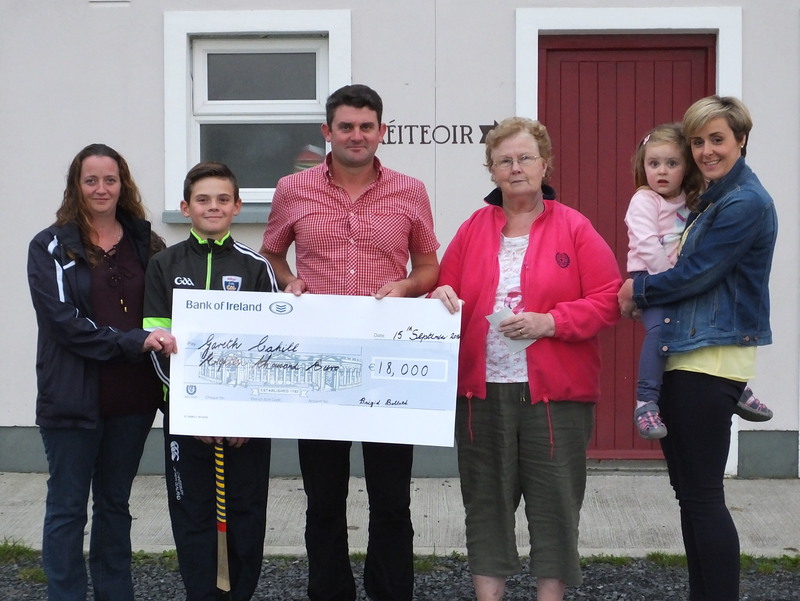 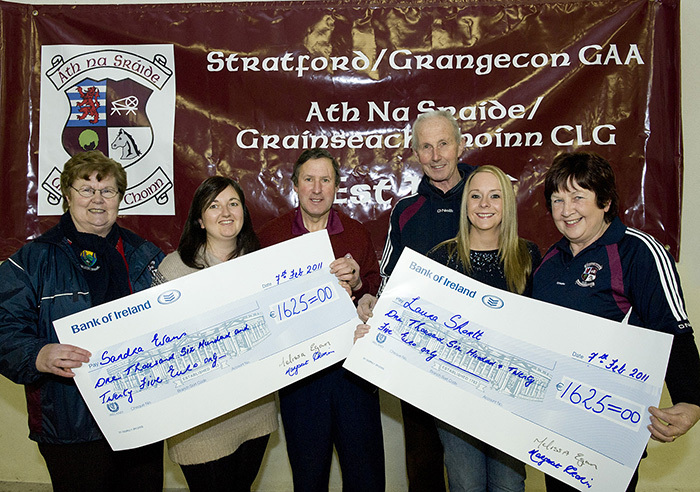 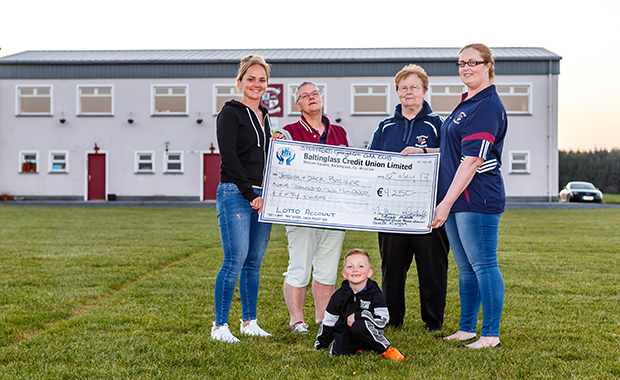 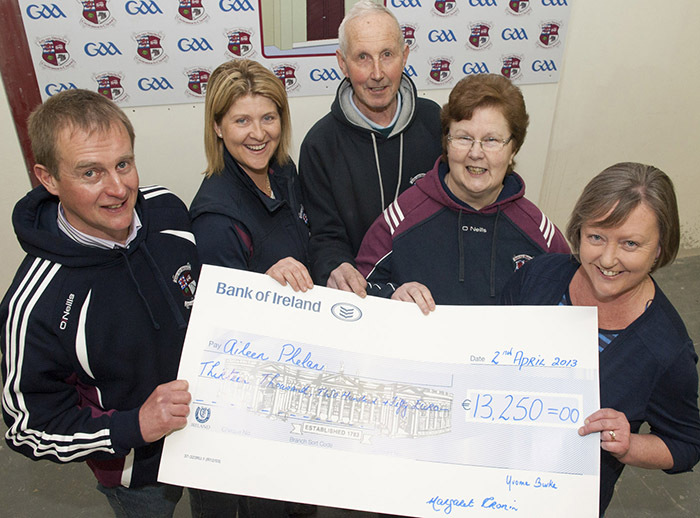 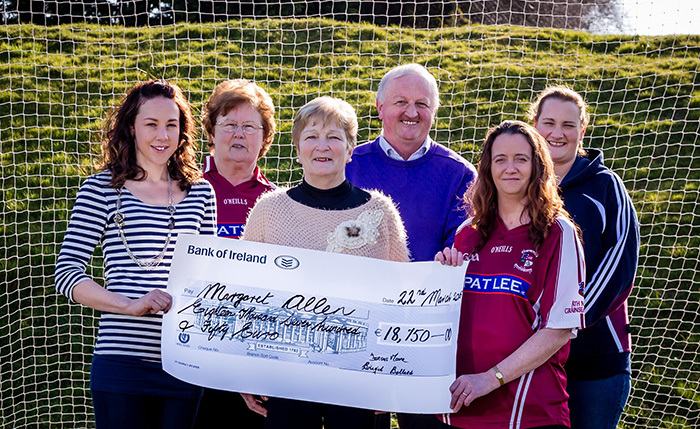 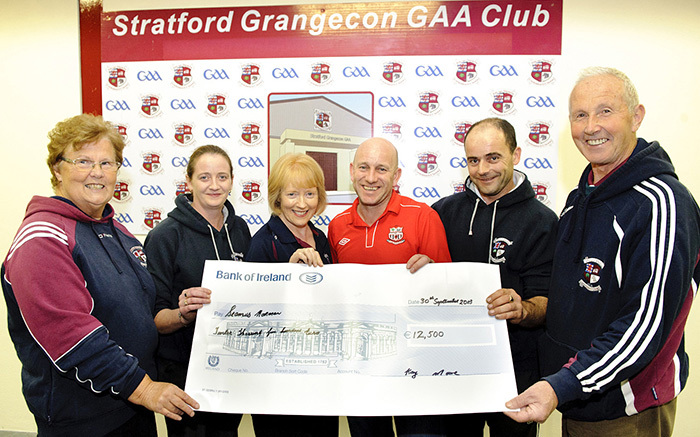 We encourage all of our friends and supporters to play the Stratford Grangecon GAA Club fundraising lottery. We also hope that we can all work together to promote this lotto and help get back in touch with all team members, ex-members, friends and family, who may now be living all over Ireland and the world.